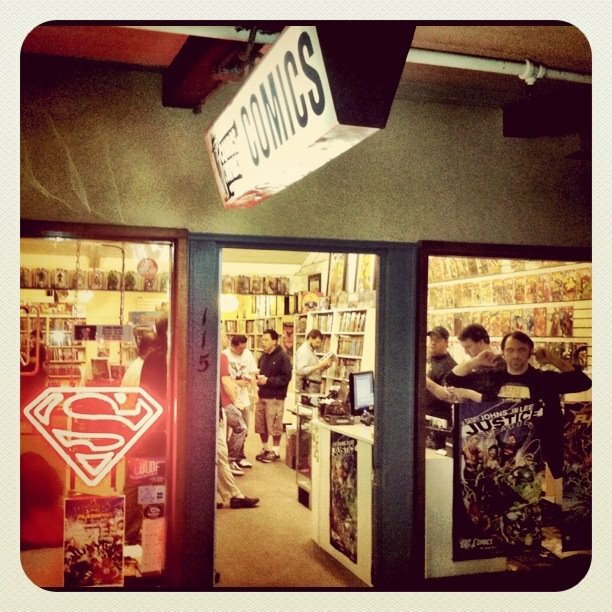 Conspirator Brock's Basement: Prometheus...So Good! Prometheus gave fire to man to level the playing field with the gods. He was punished with agony and suffering for all eternity. Since man received that first piece of technology he has always reached far and wide for more without realizing that the price may be to much to pay. 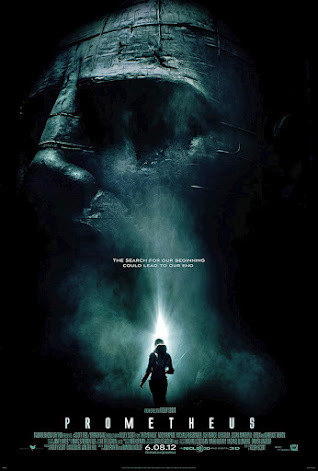 Ridley Scott’s beautiful film Prometheus gives us a story about reaching to far to obtain the answers that have plagued man for centuries, and the consequences of looking to hard for our origin can sometimes be the thing that destroys us. The story presented in Prometheus is so simple that it catches like a fire; slow at first and then it quickly turns into a blaze that won’t be contained. Their seemed to be two extreme views about this film that people got from the previews. One was that Prometheus was going to be this generations 2001: A Space Odyssey, and the other was that this was to be the Alien origin story audiences have wanted to see for years. Both of these groups were to be quickly disappointed. The film isn't one thing in particular. It is a film about asking questions, and from this curiousness Aliens are born. In addition, the film shows us that it isn’t necessarily the grand scheme that gives it all meaning. It is sometimes the small somethings that when allowed to grow have the potential to be so much more. Prometheus is a spectacular movie filled with beautiful cinematic views, a memorable spacecraft, and CG that is more than just eye candy; it is like a visual shot of adrenaline. To say that this movie should not be missed on the big screen would be the truth. As with previous Ridley Scott films there seemed to be something missing at points, and I wouldn't be surprised if this version of the film is not entirely Ridley Scott’s. If Prometheus gets a director's cut I hope it is on the same level of excellence as the director's cut of Kingdom of Heaven. Maybe that is the 10/11/12 announcement? Go see Prometheus. It is a story about life, death, creation and our favorite species of alien. All the hype, and premature expectations aside it is a film that gives us a story that just "is", and it is left to the viewer to decide if that is enough.